For many couples, waiting to be chosen as adoptive parents can feel agonizing. There’s a certain amount of waiting to be expected in the infant adoption process. That's why at Lifetime, we encourage you to make the most while you're waiting for adoption in our blog series "Before You Adopt." 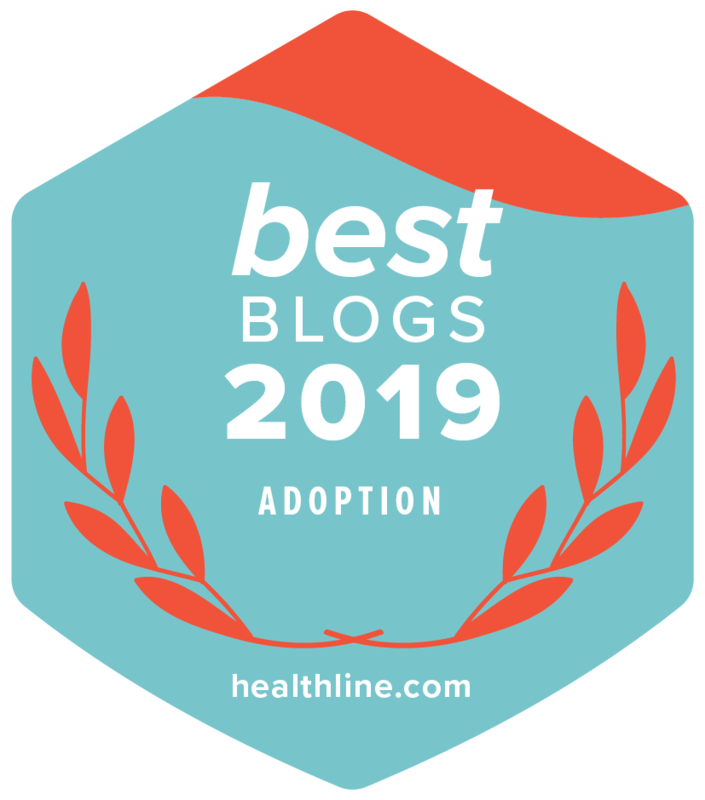 In this blog series for hopeful adoptive parents, we encourage you to do productive activities such as taking a childcare class, building your adoption budget, and getting practice with parenting before adoption. Today, we’re sharing a fun activity you can do while you wait to be chosen by a birth mother: explore your city. When you announce that you're adopting, you might be expecting family members to be excited for you. But some adoptive parents are shocked by indifferent reactions to their adoption news. Today, Lifetime is sharing a few tips to cope with this situation! Keeping busy during your adoption wait is a great way to persevere. Fortunately, there’s a lot that you can be doing as you wait for a birth mother to match with you! Right now, you have more time to get things done than you will when you become parents. So in today’s entry of Lifetime’s blog series "Before you Adopt," we're sharing about another project to do during your adoption wait - create a keepsake for your future child. When the idea of adopting comes up, one spouse might be reluctant to move forward. If prospective adoptive parents don't agree on the decision to adopt a child, it doesn’t mean that you have an unhealthy relationship, or that you won’t eventually find common ground. Keep reading to learn how you can work through this issue before embarking on an adoption journey together! Waiting for something as life-changing as becoming parents can start to feel tortuous. There’s a fair share of waiting in the infant adoption process. That's why at Lifetime, we encourage you to make the most while you're waiting for adoption. So in today’s edition of Before You Adopt, we’re sharing about another activity you can do while you wait to be chosen by a birth mother: work on your "I'll do it someday" list! Now is the time to prepare for the emotions and challenges that will accompany the joys and delights of parenthood through adoption. Make sure to have a plan for life after adoption. Today, Lifetime shares 11 things that you can do now, so you're ready for what the future holds! For many hopeful adoptive parents, there's a lot of waiting involved in the process. We know that something as important as waiting for adoption can start to feel agonizing! So in today’s installment of our blog series Before You Adopt, we’re sharing about another thing you can do while you wait to be chosen by a birth mother: keep your marriage fresh. Lifetime has seen that many times, the adoption wait can put a strain on a couple's marriage. Today we're sharing tips on how you can keep your marriage fresh during your adoption process. During your adoption wait, you might experience a range of emotions, from excitement to worry. Adoption is one of those unpredictable things: adoptions don’t occur usually happen in an organized, scheduled way. This causes many adoptive couples to feel like they have little to no control over what happens during their wait. But know you do have control: you can control the actions you're taking to get ready for your adoption match. In this installment of Lifetime's "Before You Adopt" series, we're sharing about another activity that you can do before you adopt - budgeting and saving for adoption. Read on to learn about a money-saving activity you can be doing to raise the needed funds for your adoption match, adoption travel, and other fees. Infant adoption is a beautifully life-changing experience. In today's installment of our "Before You Adopt" series, we're sharing about another activity that you can do before you adopt: pamper yourself. Parenting will be an exciting (yet challenging!) adventure, so now's the perfect time to spoil, pamper, and indulge yourself. Finding the right pampering activity for you can really help lessen your adoption wait anxiety! As you wait for a birth mother to choose you, there may be a wide range of emotions you're experiencing from excitement to apprehension. Adoption is unpredictable: adoptions don’t typically occur in an organized, scheduled way. You may feel that you have little to no control over what happens during your adoption wait. But you do have control: you can control what you're doing to get ready for an adoption match. In this episode of our "Before You Adopt" series, we're sharing about another activity that you can do before you adopt, and that's to learn more about birth mothers. Read on to discover why educating yourselves about birth mothers now will benefit you later!